When’s the last time you said je t’aime to something in your closet? 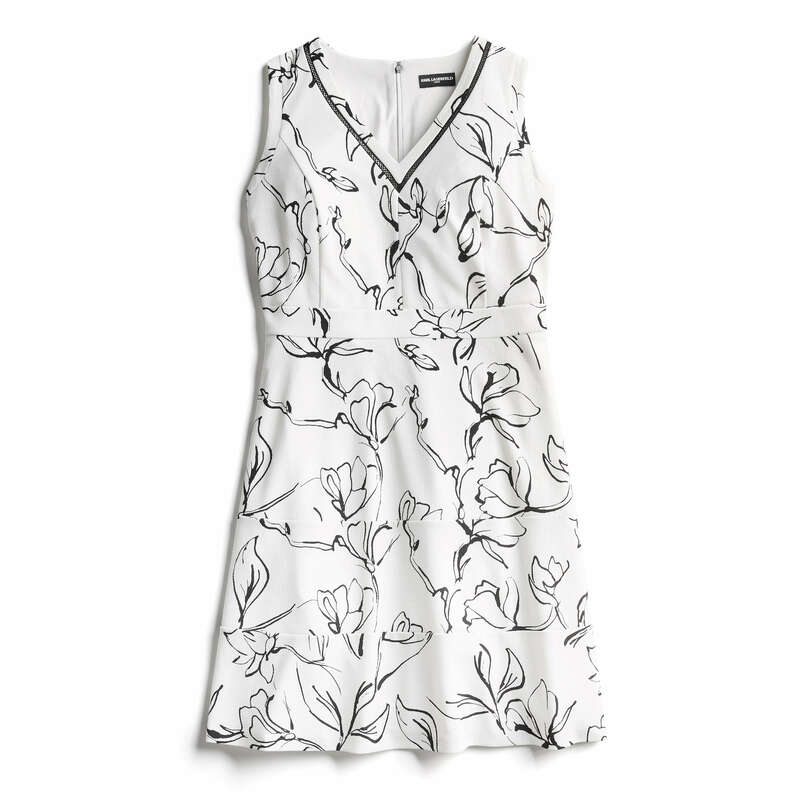 If the answer is never, get ready to say bonjour to your new favorite staples in your closet. We’re so excited to bring Karl Lagerfeld Paris as a new Stitch Fix brand to love and it’s just for us and our curvy clients! Just as you may have expected, the collection is chic, timeless and ready-to-wear (literally, just open your Fix and go!). 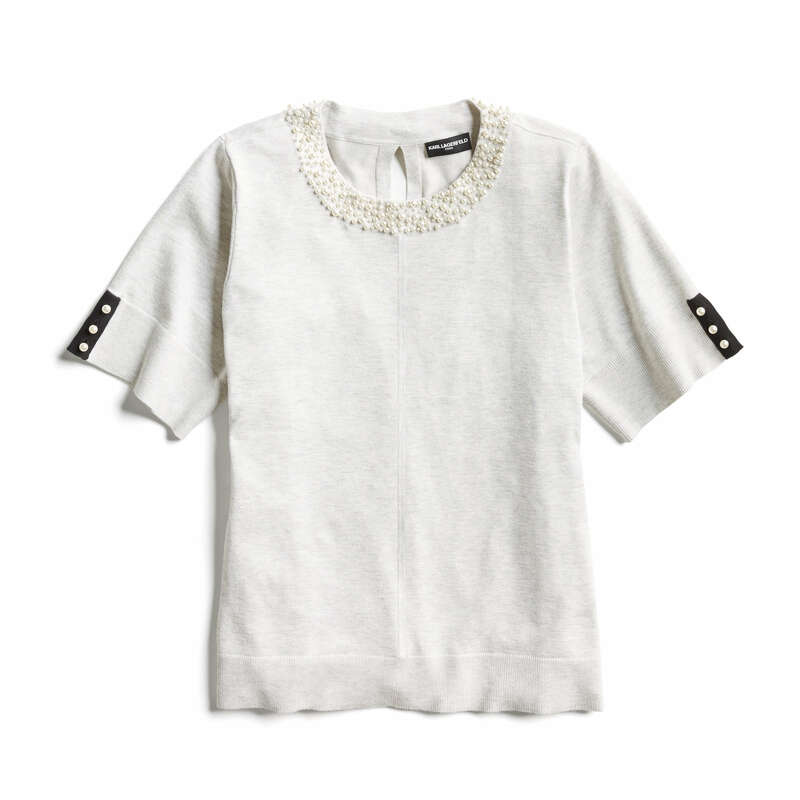 Keep reading to learn more about Karl Lagerfeld Paris at Stitch Fix! Oui, oui, it’s true! 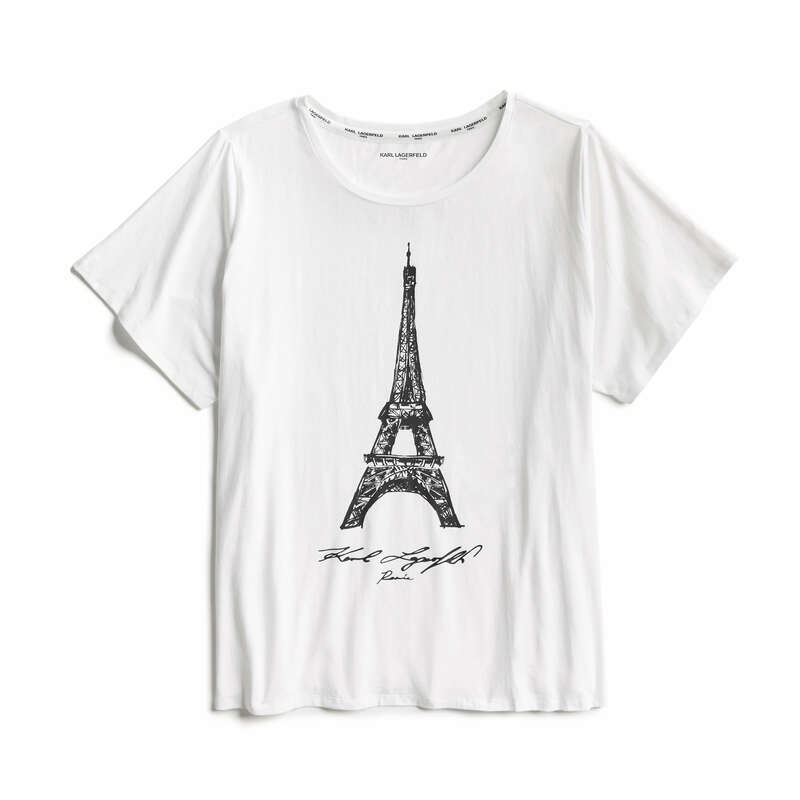 Karl Lagerfeld Paris is a brand that could be landing in your Fixes this month if you think they’re your joie de vivre! We consider ourselves lucky as we’re offering a new collection exclusively for sizes 1X-3X and 14W-24W, marking the first time that these signature Parisian-chic styles are available to plus-size clients. 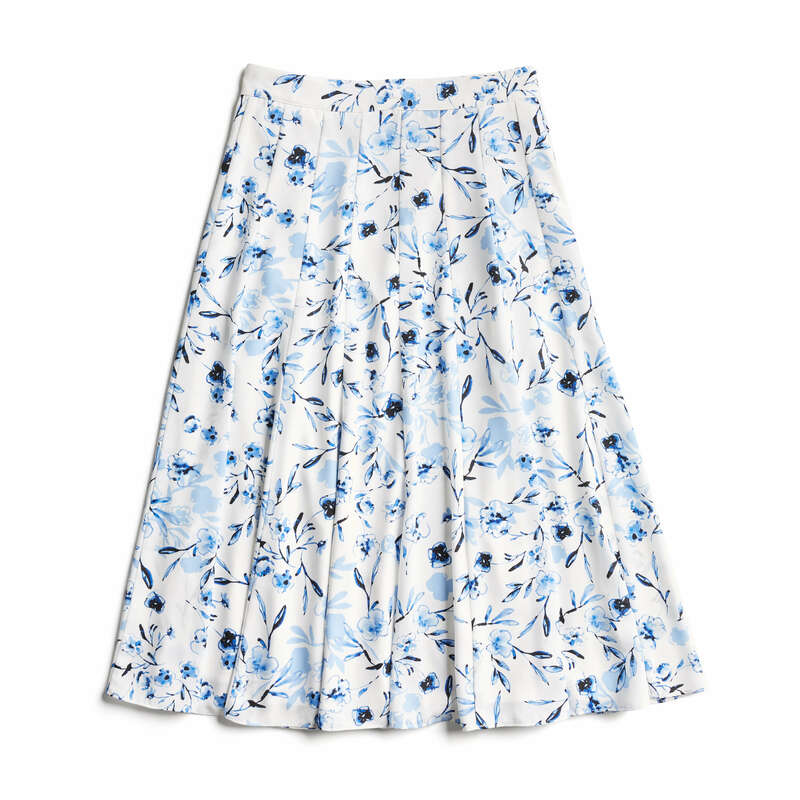 Looking for a bit of that French-girl style? You’re in luck. 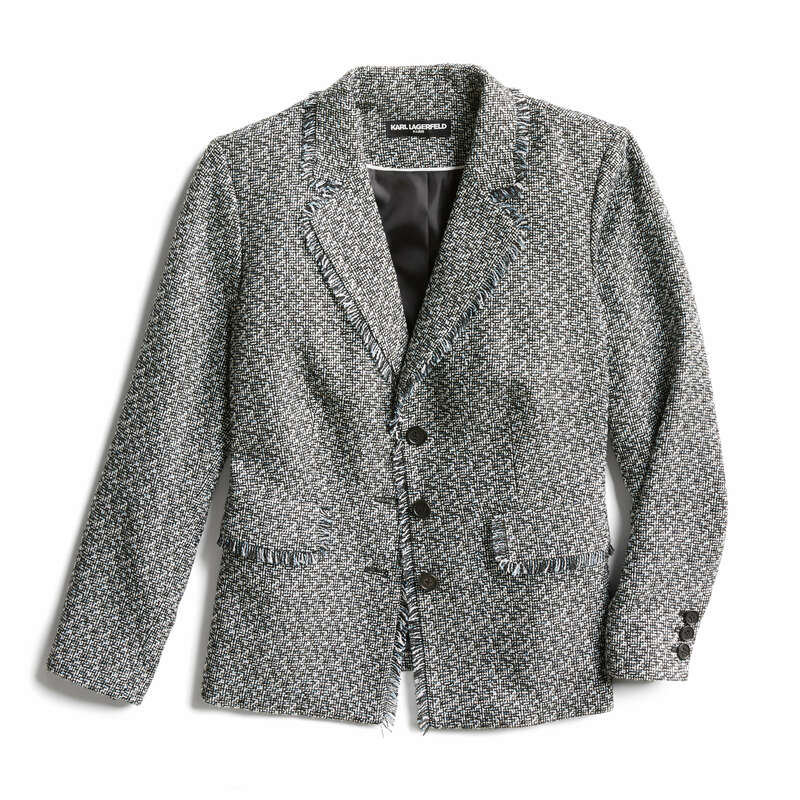 Expect to see modern tweed blazers, pearl embellishments and tie-neck blouses ranging from $39-148. 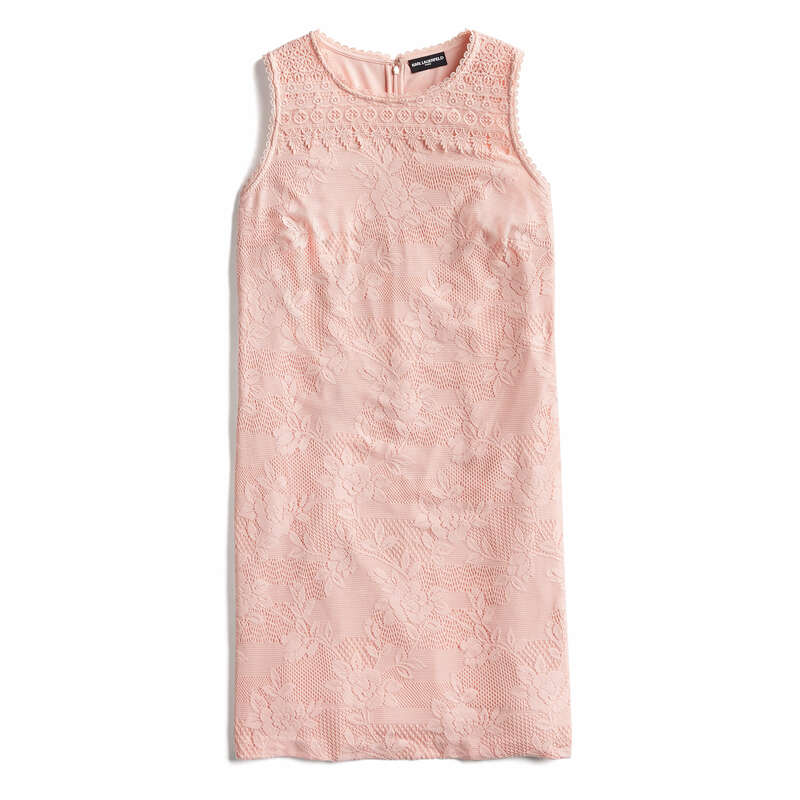 Get your baguettes ready, your closet’s about to ooze chic. Want to see Karl Lagerfeld Paris in your next Fix? Fill out your Fix Note to tell your Stylist!